The technology curriculum at Sayre School promotes the progressive development of technology skills. Students learn to acquire and critique information efficiently, share content effectively, and creatively apply their knowledge to new situations encountered within the academic program. The program educates students with the goal of producing flexible lifelong learners through increasing proficiency with and understanding of the underlying principles of current technology tools. Sayre faculty and staff use technology to streamline tasks, enhance communication, and diversify teaching. The school supports both the Windows and Apple operating systems. Computer labs are located in all three divisions and the library; in addition, mobile computing is widely distributed on campus. iPads and laptop carts enhance learning in the Lower and Middle divisions. 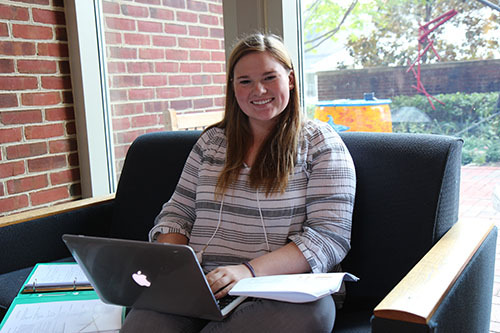 Upper School students participate in a one-to-one laptop program.